Many car owners face a lot of difficulty in getting a faulty key fob replaced. Car dealerships charge a huge sum of money to replace or repair these devices and take up to 3-4 days to get you a new one. 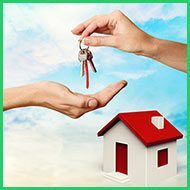 Montrose Locksmith is a professional locksmith firm in Montrose, CA area that offers replacements to car owners within the same day. Automobile manufacturers introduced an electronic key fob device to facilitate keyless entry in vehicles. With the help of a key fob, car owners can easily lock or unlock cars, switch on the engine, and access the trunk. It emits a signal to the car’s receiver that allows owners this remote functionality. The benefit of using this is that it emits a 40-bit code to the car that is impossible to copy by thieves. A damaged or lost key fob is bad news for car owners as it is hard to use the vehicle without these devices. 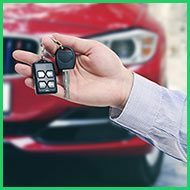 While it may be natural for car owners to contact their dealership if the key fob is lost, it is not the only option they are left with. 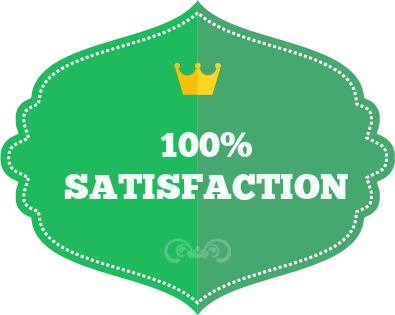 In fact, our competent auto locksmiths can replace the damaged or lost component with a brand-new one that would work perfectly well with your car. 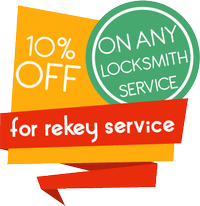 Thanks to our key fobs replace service, you can get a replacement at a much lower price than your dealership. Imagine planning an overnight journey to another city and losing access to your vehicle due to a damaged fob. A car dealership never operates beyond stipulated hours and 24-hour auto mechanics are too few and far between. 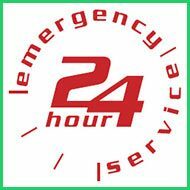 Our auto locksmiths are available round-the-clock for emergencies exactly like these. We respond to late-night calls with remarkable speed and serve everywhere in Montrose, CA. Plus, unlike your dealership, we are also available on every holiday and assure same-day resolution. Our auto experts procure high-quality key fobs for your cars and reprogram them to work as good as the original, as part of our key fobs replace service. Having replaced these components for countless make and models of cars over the years, our specialists understand the kind of fob your vehicle needs and deliver the right thing always. Is your key fob damaged or lost? 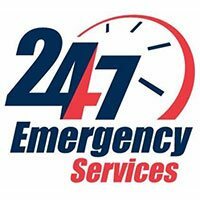 Avail our 24x7 replacement services. Call us now on 818-351-3519 !